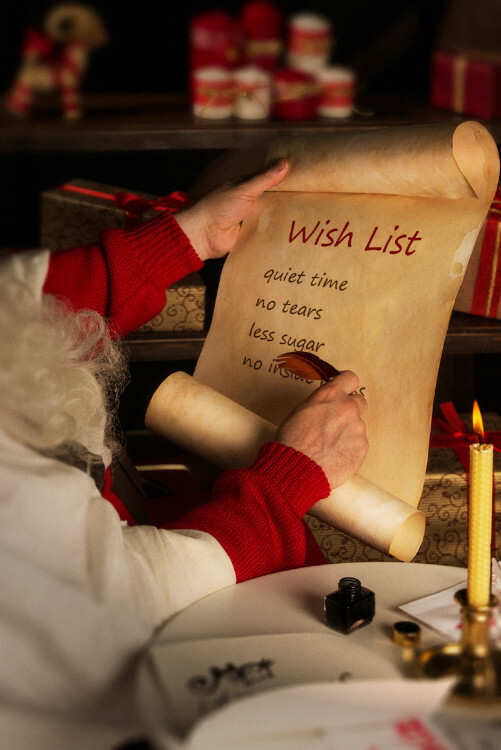 What are your wishes for the two weeks before the holiday break? Quiet time or sanity? I think above all we just want to keep calm, from the holiday stress, these last few days with our students. This is a hot topic, and actually quite a few articles are written on this topic for a good reason. We even had a blog post by Mrs. Jessica Johnston in 2016 that still can be used today. An article, by Elmer's, states that you should take time for yourself, plan for the unexpected, and more. Read about it here. *Use your slow cooker or pressure cooker or whatever will make cooking meals hands off and quick! *Be sure to implement at least one tip these next two weeks, and then enjoy your holiday break! !